I figured since many of you are beginners in makeup, a post about correct application of foundation would be helpful! In today’s post, you will learn about the tools to use, techniques and steps to do it in. As for foundation, you could use either cream, liquid or a mousse. They are the best tools in my opinion because they warm up the product during application which makes the product blend in better giving a flawless look. However, you cannot use your fingers if you’re doing makeup on someone else that would just e awkward and unprofessional. These types of brushes are made for the purpose of light application. 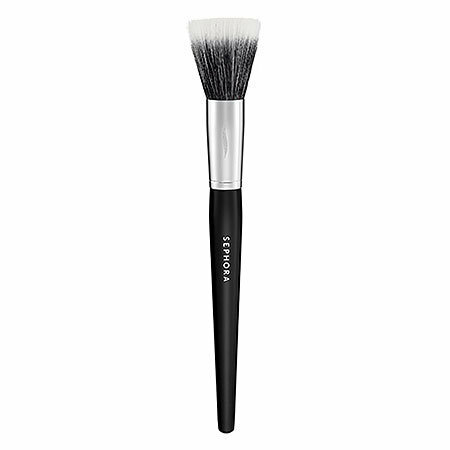 Using a stippling brush would mean that you would get a light to medium coverage with your foundation so if that’s your need then this is is for you. This type of brushes have bristles that are densely packed together which means that it would pickup more product thus, giving more coverage. When using this brush first stipple the product all over the face and then buff in the product. This is what makeup artists use the most as they are sanitary and also disposable. When you purchase such sponges, make sure that they are cosmetic grade and non latex. This ensures that it’s safe to use on your face. To use, wet the sponge and pick up the product and with a light hand stipple it over the face this gives an airbrushed look. This is my least favourite brush for the fact that it streaks a lot. And this has been the same with all of the foundation brushes I have tried. 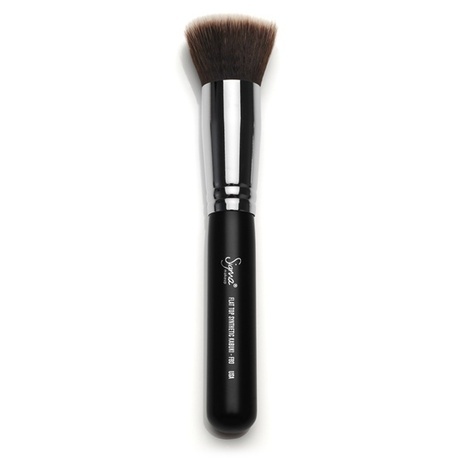 It is kind of hard to blend with this brush as well as it just places the product on the face rather than do any blending like the flat top brushes. This brush is good if you have the patience to apply your foundation and want full coverage. I have already spoken about how to use each tool above but as a general guide line, make sure to use a light hand and always remember to blend. 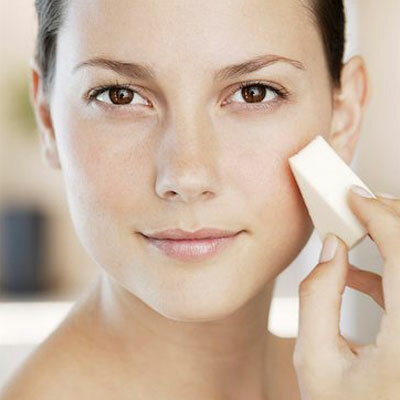 However, selecting a foundation is important which ever tool or technique you use. 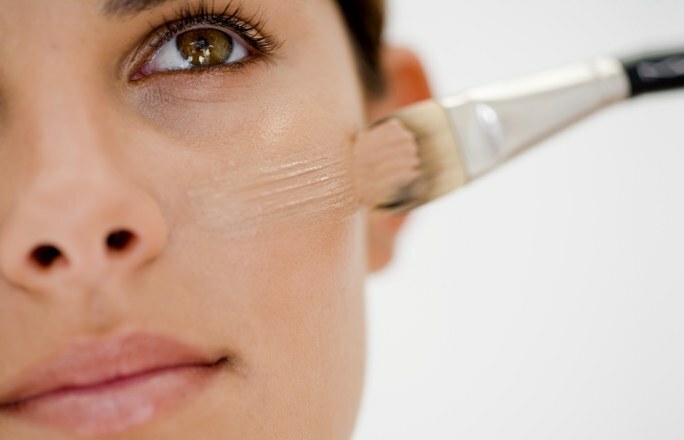 When selecting a foundation, make sure you match the shade to your neck as this ensures that the makeup is blended. 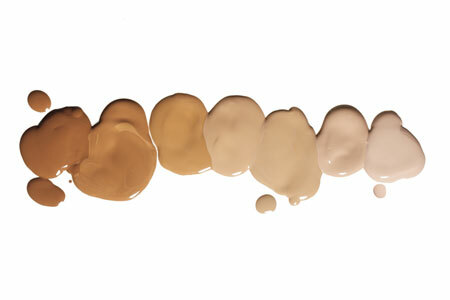 I will do a separate post in the future about the best foundations for different skin types so look forward to that.